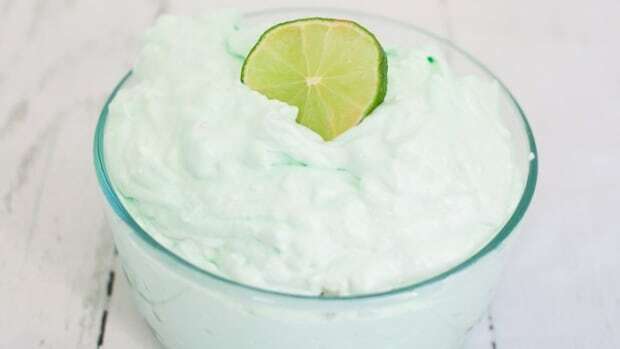 Your kids will love this drink! 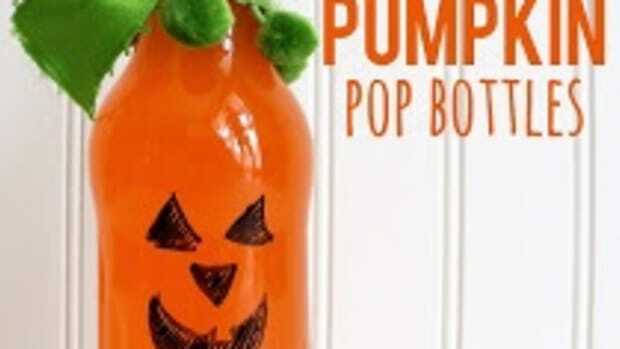 You can pair this fun drink with Finding Nemo or Jaws. Your choice! 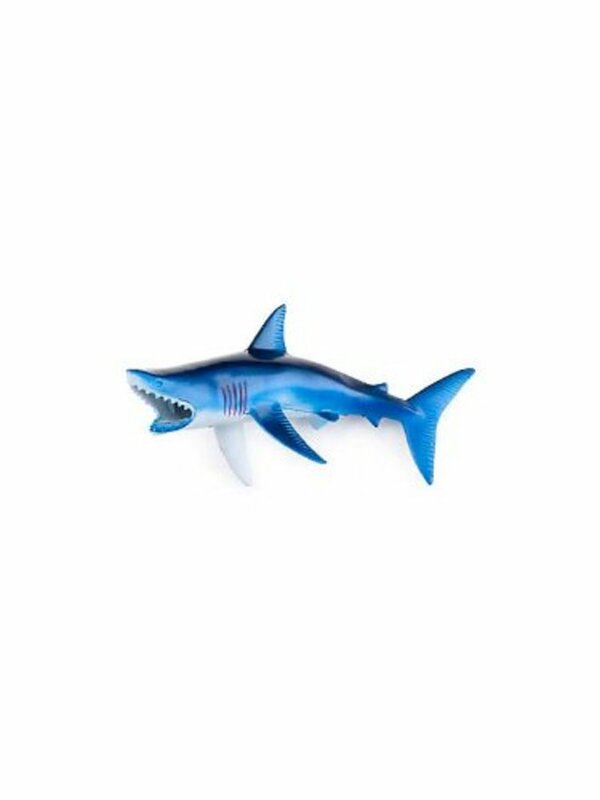 Sharknado for a family movie night anyone?!? 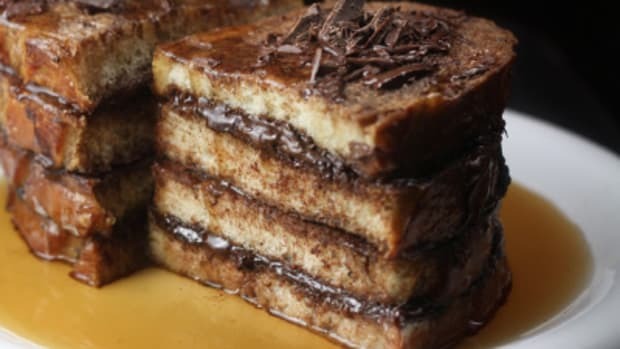 We first had these drink on a trip to the Outer Banks and the kids loved it! 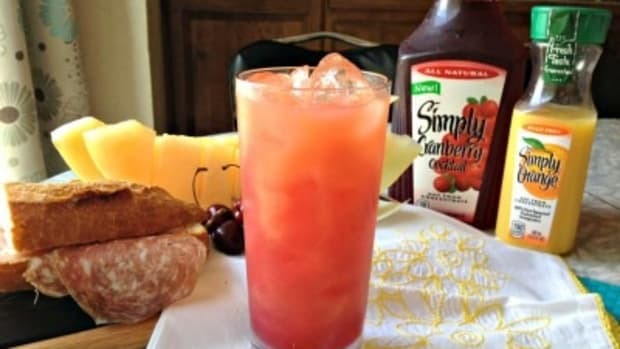 Pour lemon-lime soda over ice and garnish with cherry. 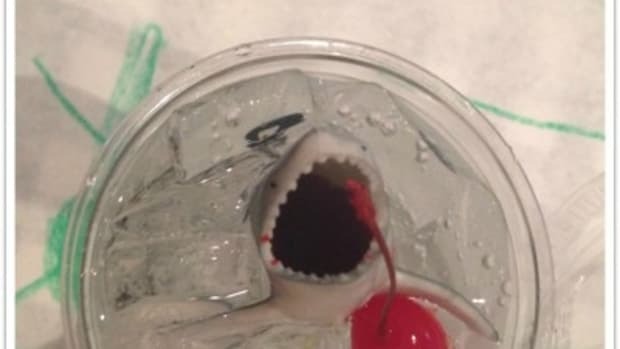 Fill your plastic shark with grenadine and place it in the center of the drink. 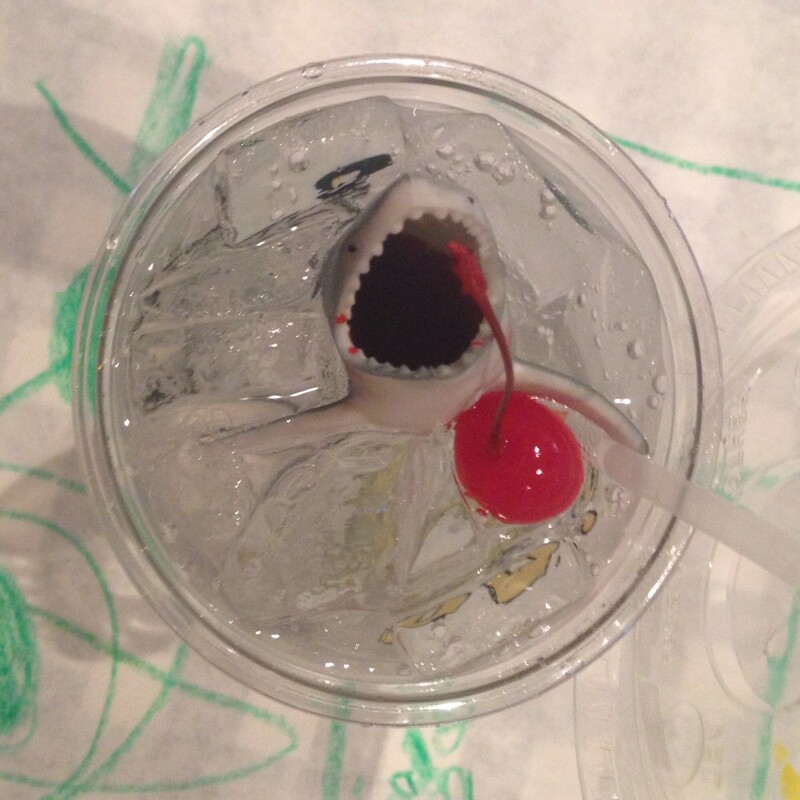 Let your kids pour the grenadine from the shark&apos;s mouth and enjoy the squeals! 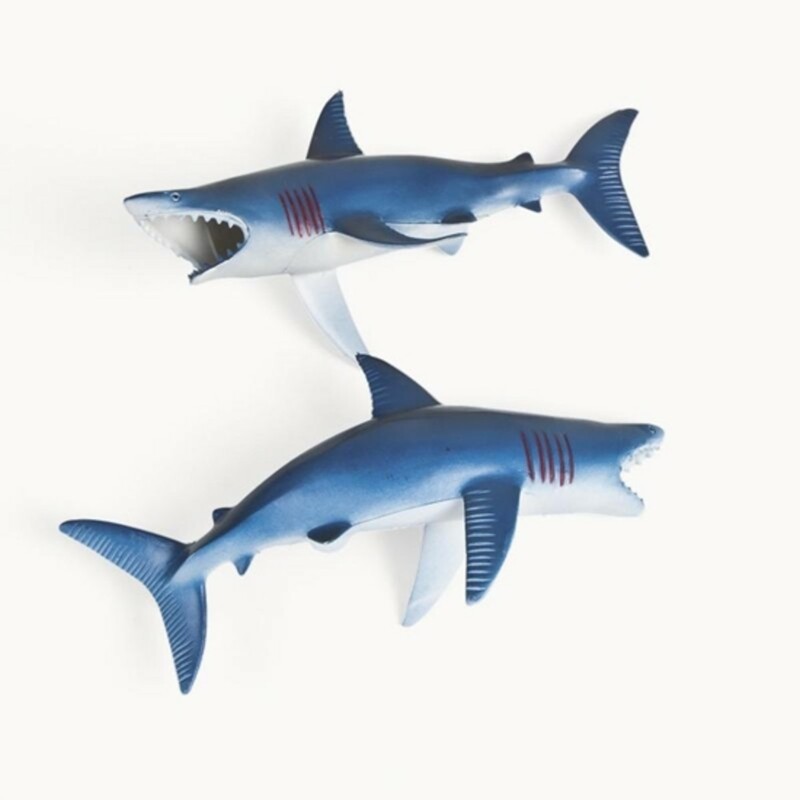 Where to buy plastic sharks for your Shark Attack drinks! 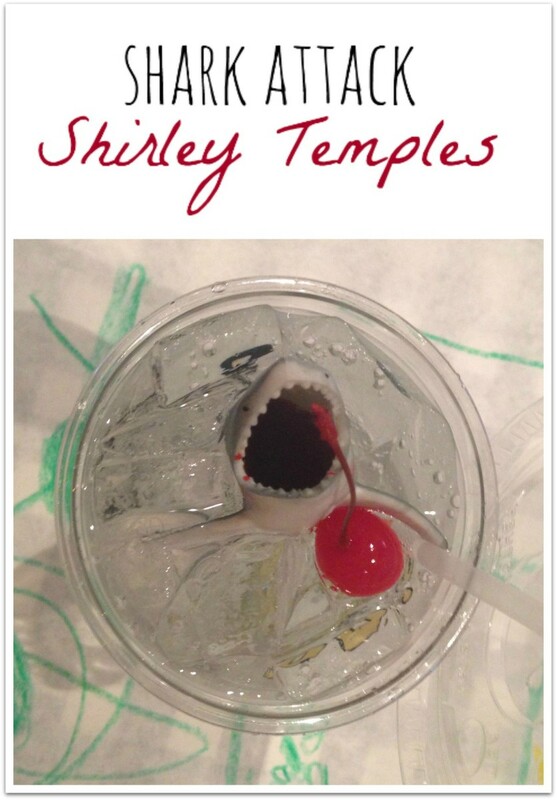 I searched far and wide and found these food safe sharks to help you serve your Shirley Temple "Shark Attack"! 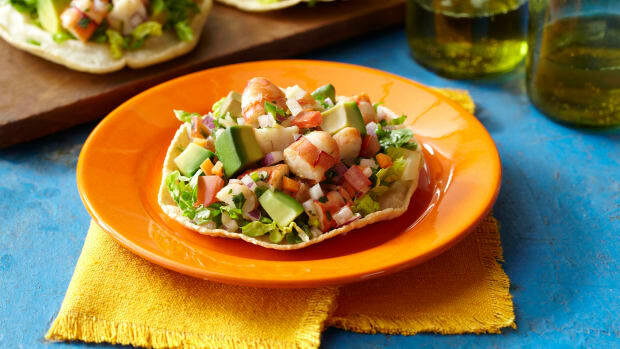 Hear us out -- it's not a salad, we don't really even know what it is. 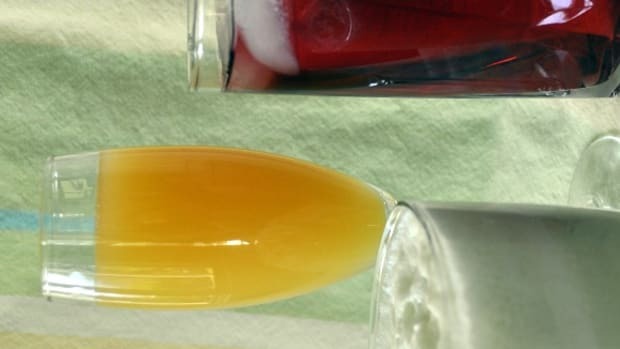 Mocktail Drinks for Summer Entertaining and a Giveaway! What a scorcher this week has been!